Seven page portfolio in the June 2015 issue of Alaska magazine. I promise I will get trip reports from my last two expeditions up soon. I have two things to keep you entertained until then. 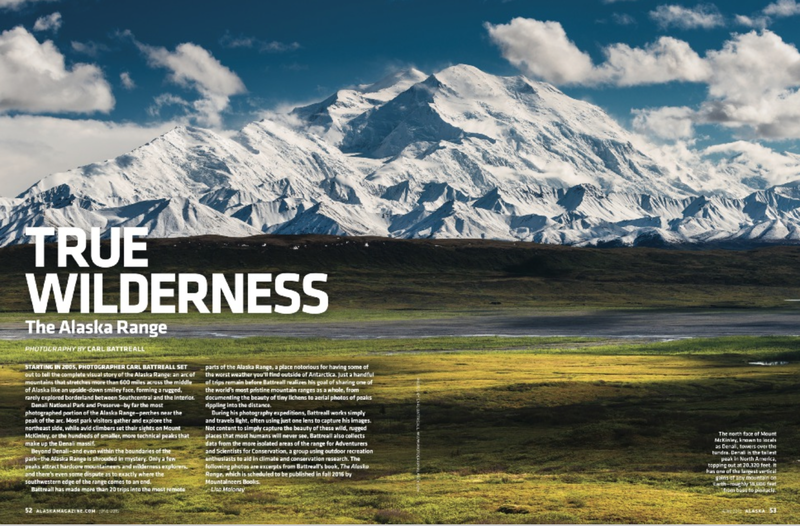 Alaska Magazine has published a seven page portfolio from the Alaska Range Project in their latest issue (June 2015). I have been a contributing photographer to Alaska Magazine for over ten years. My work has appeared in 15 different issues including three featured portfolios. Thanks again Alaska Magazine for all the years of support!